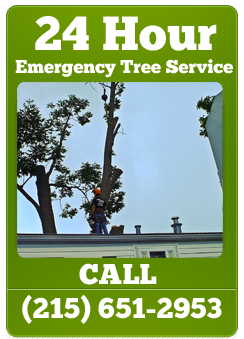 Sharp Cut Tree Care provides tree and stump removal for any size tree stump. 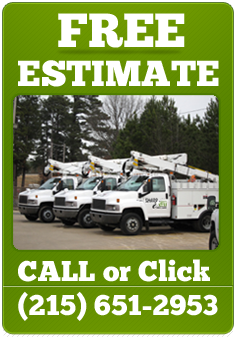 We can remove your stump when we cut down your tree, or you can call us at a later date for stump removal. With our top of the line stump grinding machines, we can remove any unsightly stump from anywhere on your property.